33 LISTS Horror Movies About EverythingThe best horror movies in every subgenre of horror. Whether it's evil dolls, killer plants, or anything in-between, we've got a list for it. Horror movies sometimes deal with lone individuals who are literally or figuratively isolated from society. But more often than not, narratives involve more of a group dynamic.Being alone may be terrifying, but fear of losing the people close to you is even scarier. "Family horror" films (not to be confused with "family friendly" films) are fascinating for the way they examine complicated family dynamics in one way or another. Countless families in horror movies have cropped up since the genre's cinematic inception. Some focus on clans that are already marred by dysfunction and murderous or otherwise nefarious ways. Others depict a more "normal" family that falls victim to outside evils, testing the strength of their bonds. Some great ones even have both. With that in mind, these are the best horror movies with families. Vote up your favorites. Traditional family dynamics go on the slab in Stanley Kubrick's adaptation of Stephen King's novel. 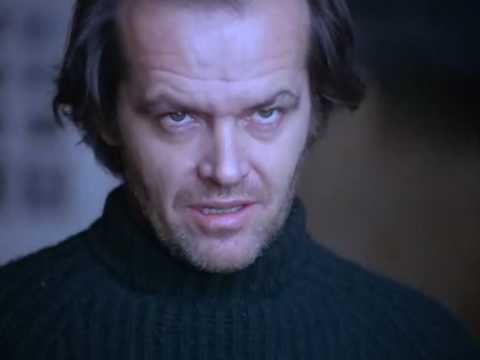 While the original author depicted a fairly stable family that falls victim to the collective evil of the Overlook Hotel (a symbol for patriarch Jack's alcoholism), Kubrick suggests it was the Torrance family themselves, namely unstable Jack (as portrayed by Jack Nicholson), who brought some of the evil into the hotel. The Freeling family are quite settled in their new housing edition, a project spearheaded by father Steve and his development company. There's just one problem — their new house sits atop the still-buried remains of of an old graveyard. 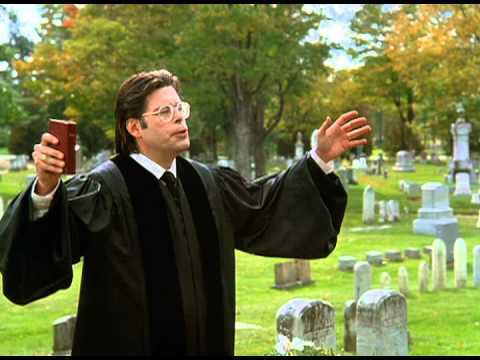 Turns out Steve's boss just moved the headstones, but not the bodies. As one might expect, the spirits of the dead are PISSED, and they lure innocent little Carol Anne into their ghost world. Unfortunately for the Freelings, that's only the beginning of their horrifying antics. Mother-son relationships don't get much more twisted than the one between Norman Bates and his dear, deceased mummy (pun intended). The backstory behind Bates's rising psychopathy is the stuff of Freud's nightmares, and a classic from the Master of Suspense, Alfred Hitchcock.